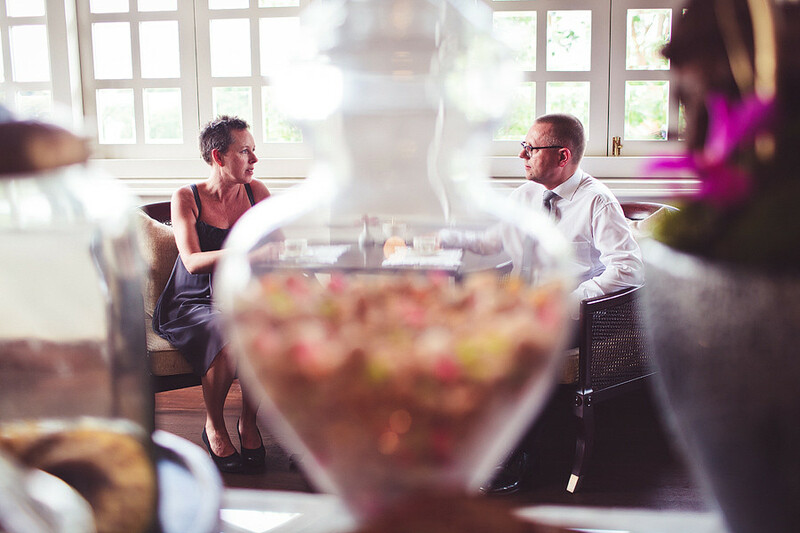 Petter and Tone traveled 13 hrs all the way from Norway to sunny Singapore just to get married. It’s really a great feeling for me to have been selected by them to capture these precious moments. The look in their eyes tells us how much they love each other and I hope these images is able to capture that. Shoot at Capella with beautiful light.